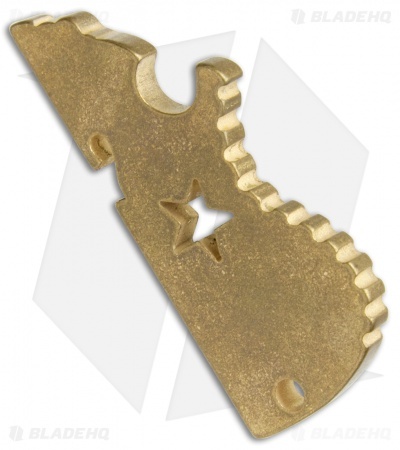 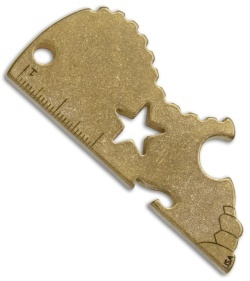 The LionARMory ColdRaw offers an ingenious pocket tool made from solid brass. 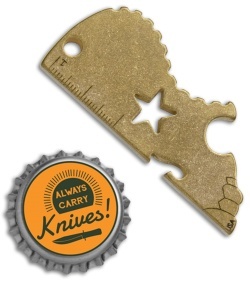 It resembles a skull and a U.S. silhouette, with two bottle openers, a ruler, and a lanyard hole. 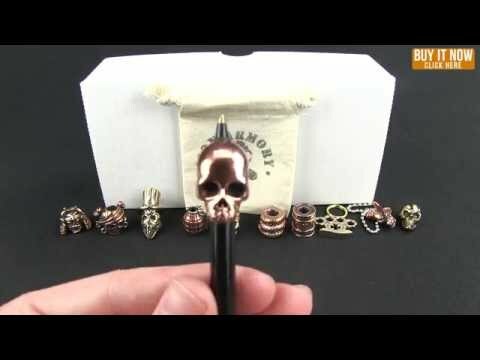 Pop your bottles in style with the LionARMory ColdRaw!